With MayorPure ready for boarding! Professional equipment is the basefor MayorPure’s success. Maintenance-free equipment, reliable, durable technology and a well-thought-out concept ensure consistently high cleaning quality. All devices and accessories are developed and manufactured in Europe. Our product is tested according to SAE AMS 1630C. The results meet the requirements of EASA/FAR 2553. 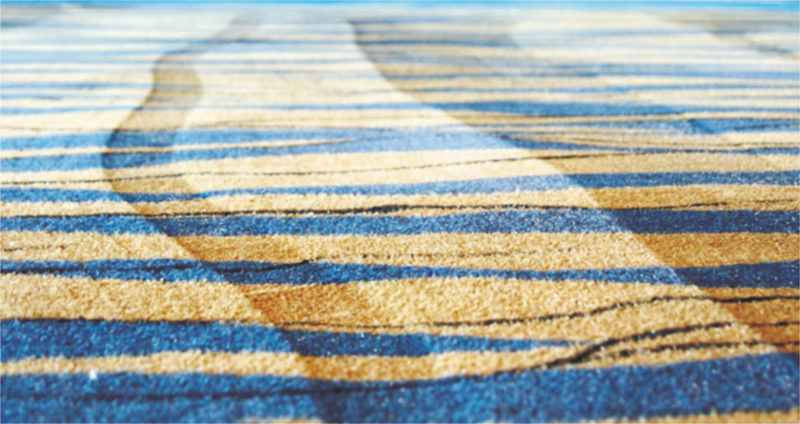 After 50 cleaning cycles, the carpets and seat cushions meet the guidelines of fire protection without the need for renewal through protective chemical treatment.